A blend of South American and East African Arabicas, with a touch of Robusta, roasted separately to create the subtle fruity note of this full-bodied, intense espresso. Composed of some of the best South American Arabicas from sources such as Colombia and Brazil, Ristretto also contains the great, lightly acidic East African Arabicas and a touch of Robusta for added zing. The beans are roasted slowly and separately to obtain an original bouquet bringing together acidic, fruity, and roasted notes. Its finely ground texture creates an Italian-style coffee: intense, with a rich flavour and full body. 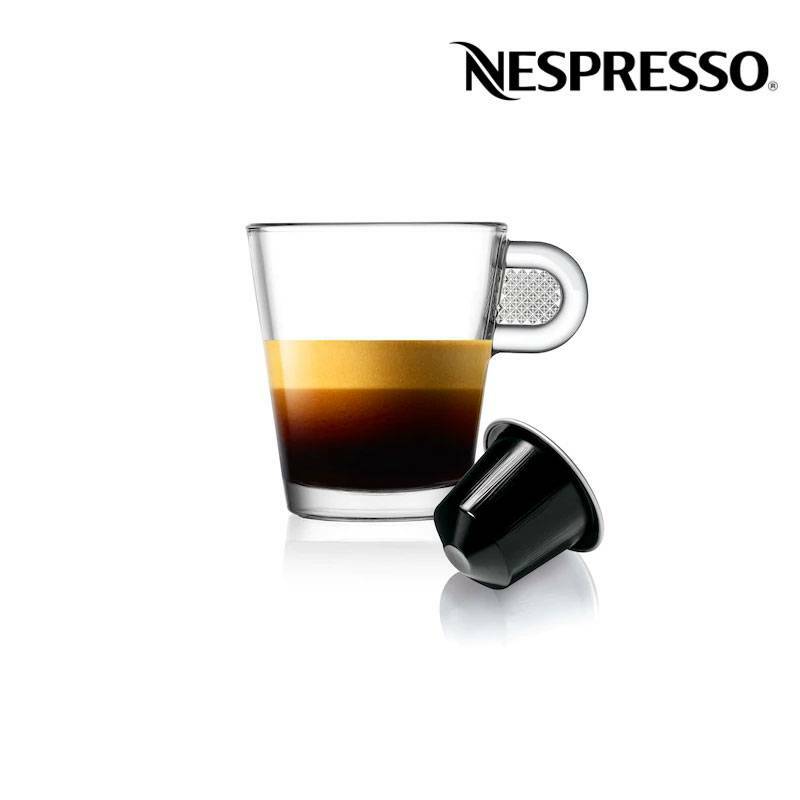 Strong roasted notes softened by notes of chocolate. A subtle contrast between strength and bitterness, acidic and fruity notes.